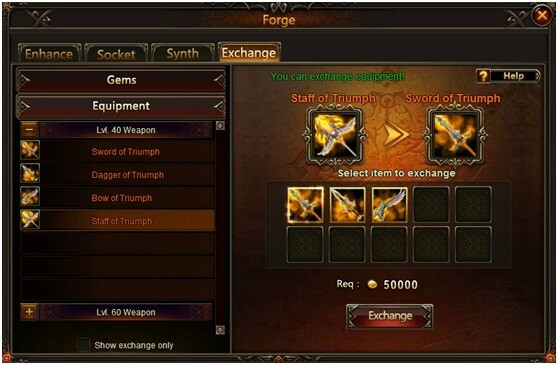 In League of Angels, The Forge is a system that allows players to improve the stats of their character and heroes. 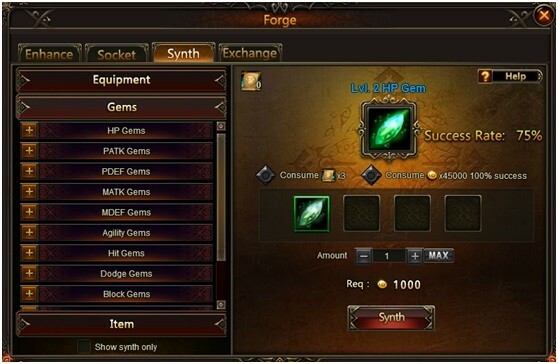 The second tab in the Forge menu is socket. 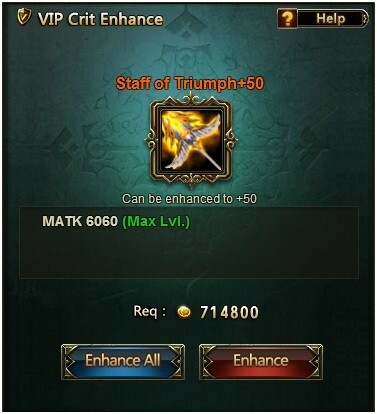 Gems may be put into equipment to increase their effectiveness in battle. 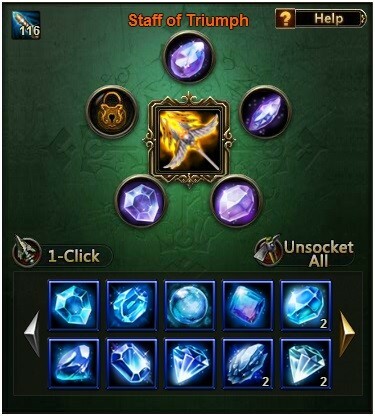 Socketing allows for stat customization; there are currently eleven different types of gems in the game, each with their own stat.